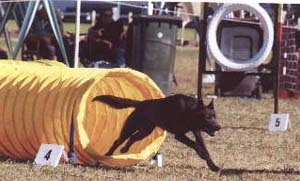 First qualification (and first place in novice jumpers) at the age of 18 months and two weeks, ie 2 weeks after she was old enough to trial. 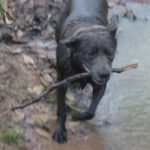 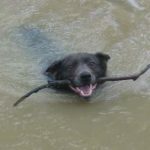 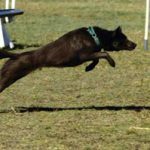 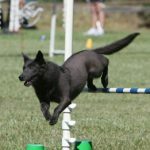 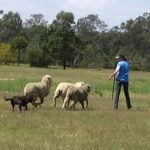 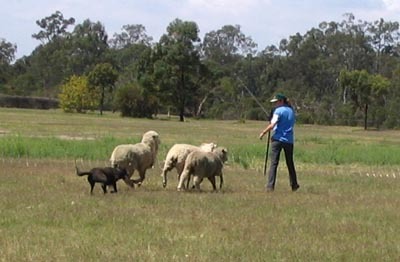 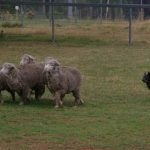 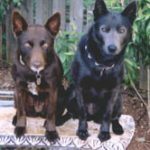 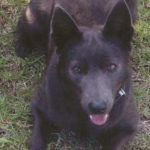 Tempo was been a joy to trial, and has her ADM (Agility Dog Masters), JDM (Jumping Dog Masters), ET (Endurance), PT (Pre Trial Test in sheep herding), JDO (Jumping Dog Open), ADO (Agility Dog Open), GDX (Gamblers Dog Excellent), SPDX (Strategic Pairs Dog Excellent), SD (Snooker Dog) and AAD (Australian Agility Dog) titles. 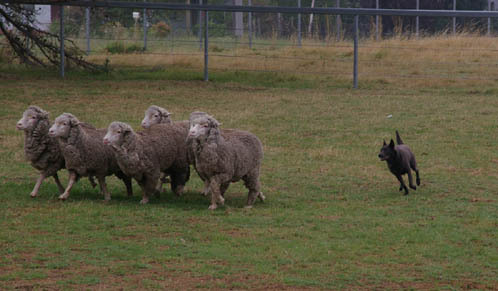 She is a natural at her sheep work. 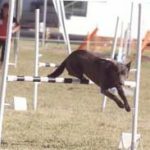 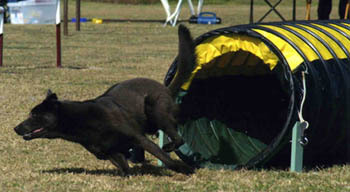 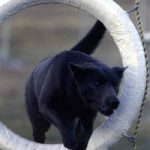 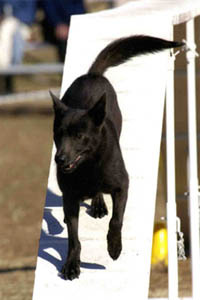 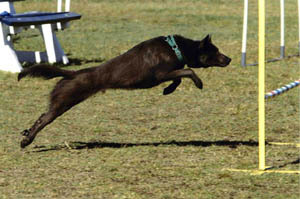 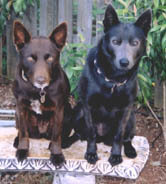 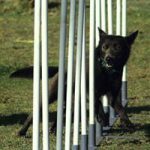 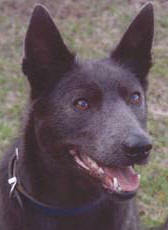 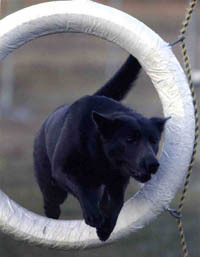 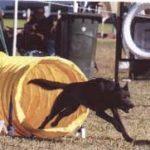 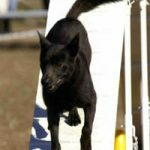 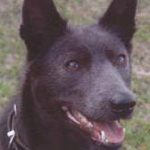 Tempo was winner of Novice Agility at the 2004 National Agility titles (and placed 1st, 1st and 2nd at the three lead up heats). 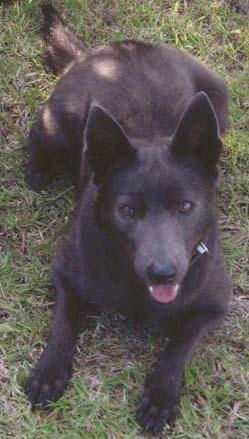 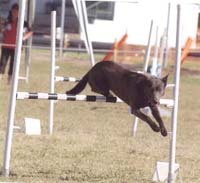 She also won Masters Jumping at the Qld State Agility titles in June 2004 (and came second in open). 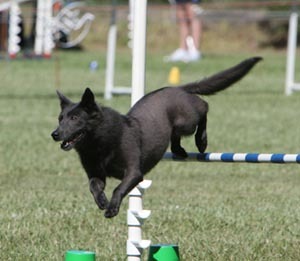 She got her 7 masters jumpers passes in 7 straight trials over a period of three weeks and they included five first places, and one second place. 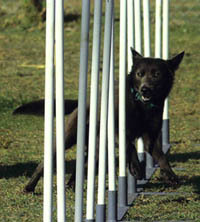 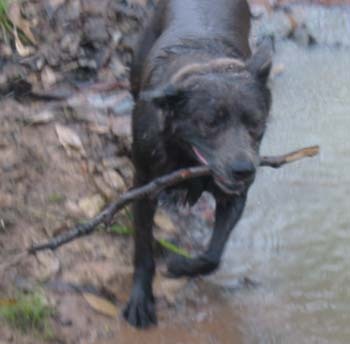 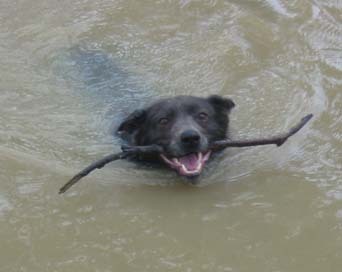 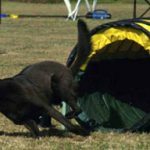 Tempo has been officially temperament tested by accredited Dogs NSW and NSW Dept of Local Govt temperament testers.